Dr. Anne Ottenbreit-Leftwich is an Associate Professor of Instructional Systems Technology within the School of Education and an Adjunct Professor of Computer Science at Indiana University – Bloomington. Dr. Leftwich’s expertise lies in the areas of the design of curriculum resources, the use of technology to support pre-service teacher training, and development/implementation of professional development for teachers and teacher educators. Dr. Leftwich has experience working on large-scale funded projects, including projects supported by the U.S. Department of Education and the National Science Foundation. 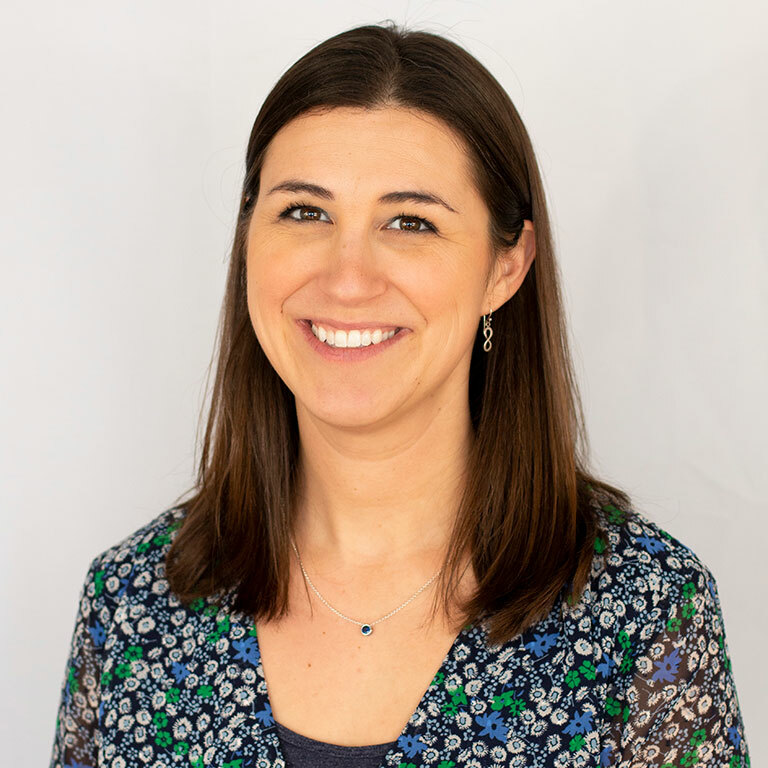 She has collaborated with Google, Code.org, and ECEP to investigate ways to teach computer science and expand these offerings at the preservice and inservice levels. She is Indiana’s co-lead for the ECEP alliance and working with CSforIN to increase CS access opportunities for all K-12 Indiana students. Her research focuses on teachers’ value beliefs related to technology and computer science, as well as how those beliefs influence teachers’ adoption and implementation.